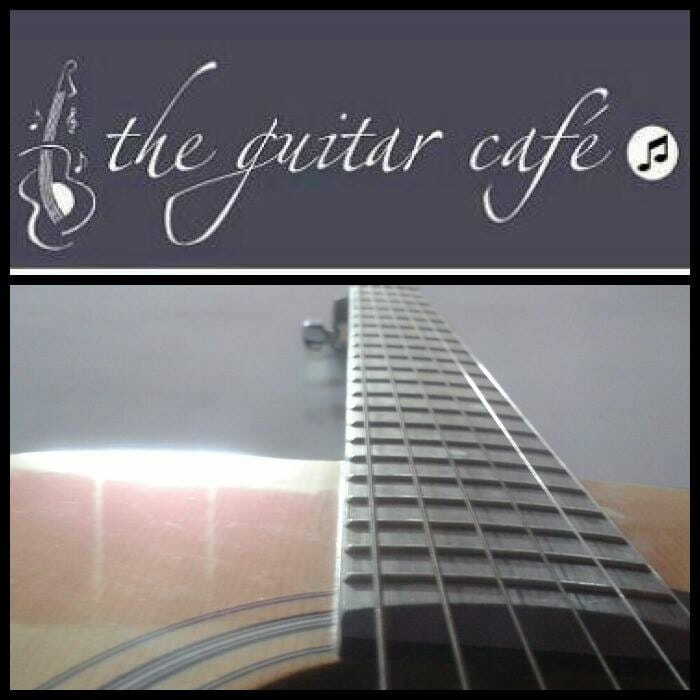 Want to become the best guitarist in town? Learn from the best, to be the best. 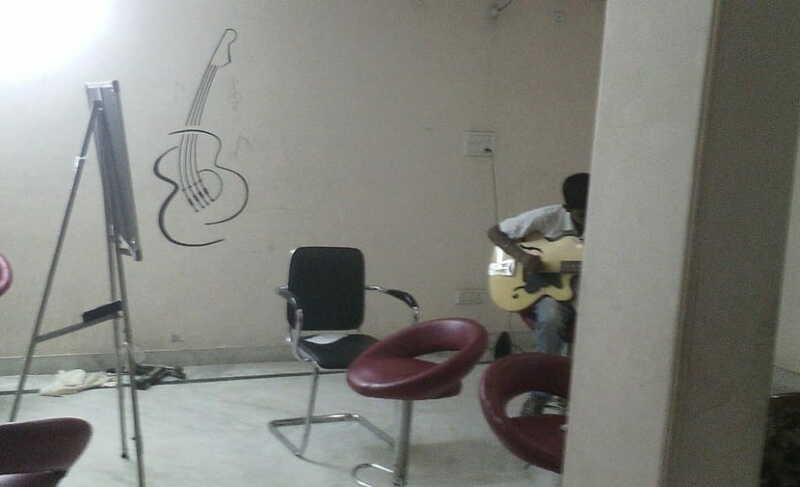 Guitar café situated in Sector-31, Gurugram offers music lessons for anyone between the age of six years to sixty years.The timings of the classes are flexible and you can also avail individual classes. 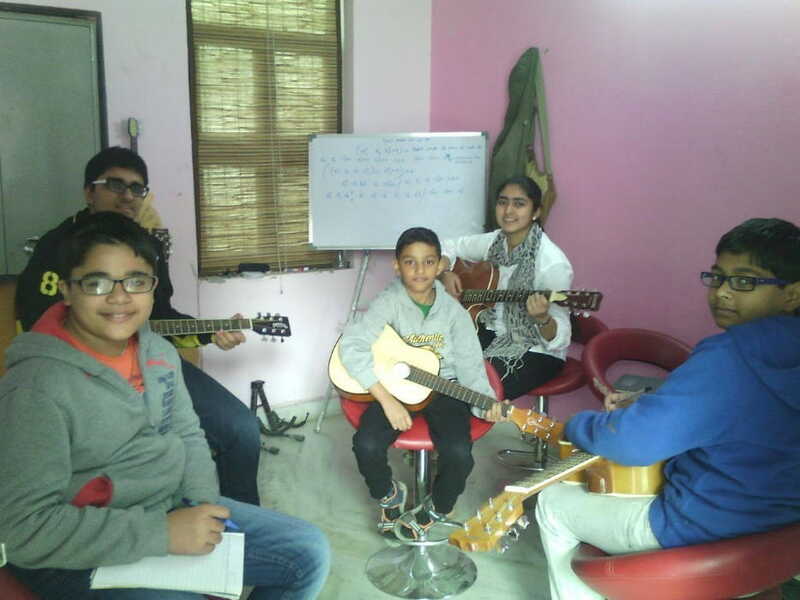 The music teacher, Mr. Pankaj, is himself a very amazing guitar player and has a vision of making their students fall in love with it, just like him. 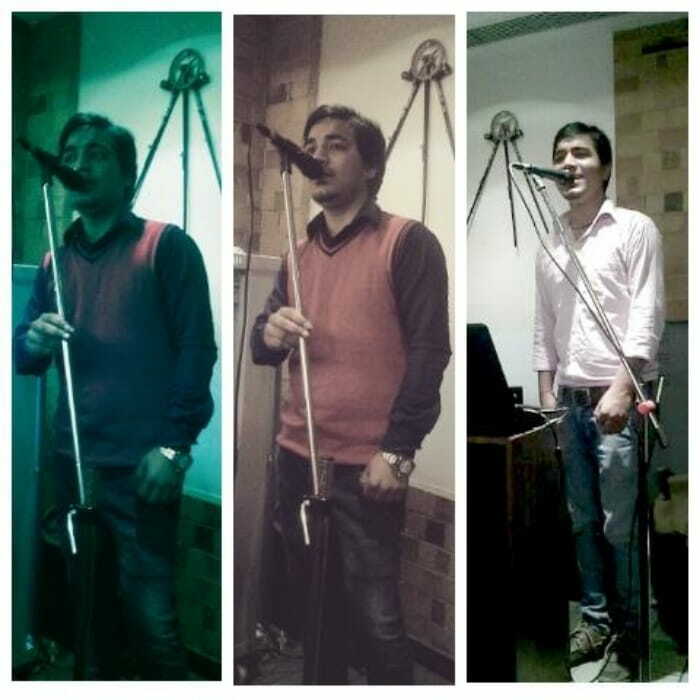 So, join today to learn some beautiful notes!